I know of mechanical keyboards that you can change the numpad of location, but they are gamery and expensive. And those are the same that gonna have also macro keys and USB hub. 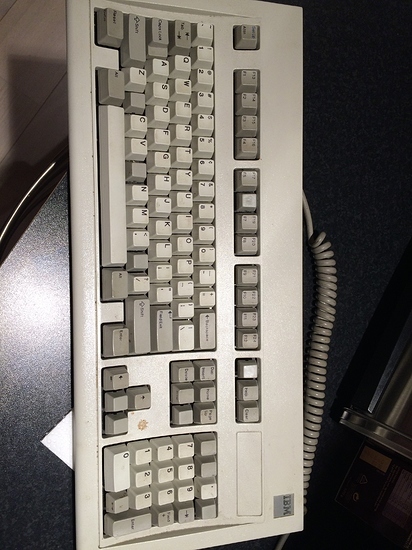 Hey everyone I just got my hands on a model F AT, does anyone know if a simple at to PS2 adapter will work (z370 taichi board) or if I need an active box for it? I’m pretty sure it’s pre-PS/2. I think it might be the same model as the one i just acquired then. although it doesn’t have the rainbow backplate. ok, the problem with might be that it is a terminal keyboard. I am not sure but they don’t just work out of the box with a 5 pin din to ps/2 converter, right? It needs a soarer’s converter. Also takes a bit of digging to learn the pinout on that model. And since this is a good time to go, muh keybird! I thought the soares converter was an active converter, not just a cable? or is there more included than is shown on the page? What do you think about your ibm terminal vs the unicomp model? Yeah, it is an active converter. 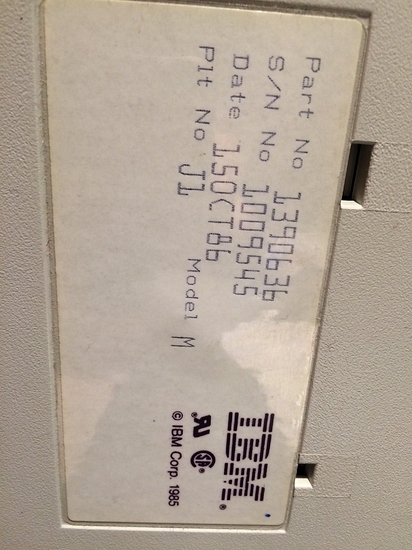 The older model M’s pre ps/2 use scan codes that require an active converter since they were designed before the ps/2 standard and were meant to be used with terminals. The Unicomp is a bit lighter, flexes more when pick up to be moved, the keys are a little lighter and higher pitched when pressed. The IBM I have is a little wider than the UNICOMP and has thicker plastic and a thicker steel plate inside so when I rest my hand on it it feels more solid than my wooden desk. I like both but prefer the IBM as the slightly thicker components make it feel more solid/stable, then there is the whole added functionality I have with the Soarer’s Converter. Since everything I have mapped out is stored in the converter I can just plug this into different computers and keep whatever macros or setups I have, only things that I have set differently atm is Caps Lock is mapped to be Ctrl so I don’t have a Caps Lock on this keyboard, the key to the left of the Left Ctrl key is the Windows/Super key or whatever you want to call it, the key to the right of the small shift key is also a shift key, roughly gives me a normal sized shift key. The rest is pretty much mapped out he same as the UNICOMP except the Num Lock moved left one key. 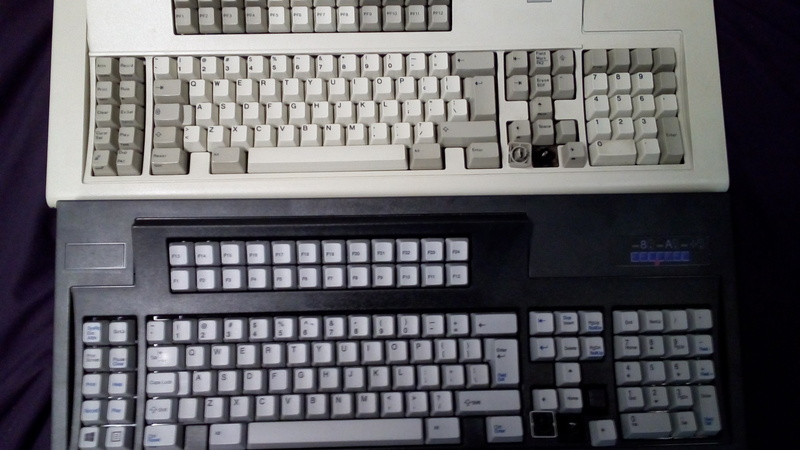 Basically I got the UNICOMP before I started playing with the Soarer’s converter I made for my IBM terminal 122 key keyboard, then I bought a converter from Orihalcon and turned the converter I made into a Hasu’s converter for my chinese pingmaster. The UNICOMP mostly it a backup now, it feels and works fine but I usually keep it hooked up to my game server. As for using the Soarer’s converter, there is a really good reddit post for that. Boils down to needing to use a few programs to capture the scan codes and writing a file to flash to the converter if you want to change anything or if the keyboard for some reason or another is sending the wrong scan code for a key. My keyboard was really bad with that one, everything that wasn’t a number on the numpad was sending the wrong code. 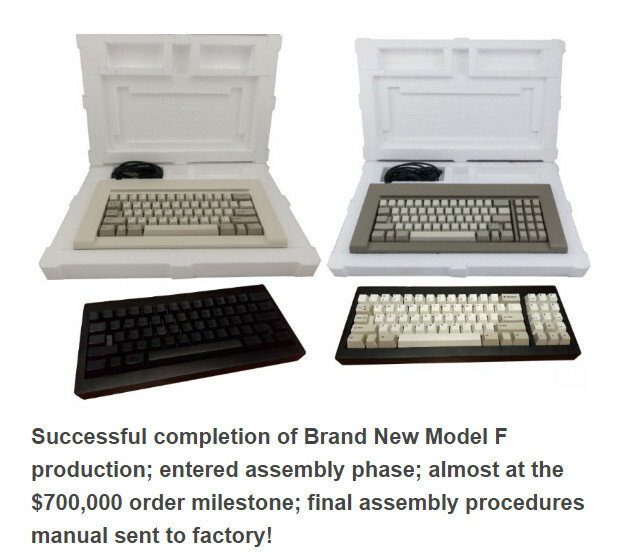 Just one last thing for now, the image i posted specifies model F but it should work on my model M, right? Hard to say on that one, some models have different pinouts. I would ask the seller if they know if it will work with the 1390636 that you have. Usually with the 101 key models it is rare to find ones that have different pin configurations but my 122 key in one that wouldn’t work with that converter you linked, don’t know if IBM designed it that way as a security feature so some one couldn’t just walk up and plug in their keyboard or if there was just some miscommunication in development or they didn’t want people buying a cheaper part and using it on a more expensive machine but it is something to keep in mind when using those keyboards. Hello mmy namme iiis oO.o. ` i [ k m and most of the num pad. What do I do? It’s Cherry brown if that matters. Why does the space-bar go “POP”, and none of the other keys do? I love that “POP” sound, I wish it could be applied to all the keys. I think that is called “key chatter”, someone on Reddit recommended spraying compressed airs on the keys. There is also this help thread. But I do not know for certain. Woops, I still need to figure these keycaps out. I hope SP can do mix and match keysets. Whats a good mechanical keyboard for open office floorplan? Starting to really hate membrane keyboards. Just Kidding lol, you’re probably looking for one that doesn’t have an audible click. Depending on your tastes you may want a linear switch or tactile. I’m not super knowledgeable like everyone else here though so I’ll leave the more specific recommendations to them. What layout do you prefer? 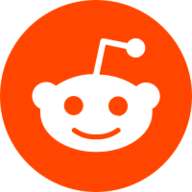 Do you have any experience with mechanical keyboards? Basically any keyboard that has linear or tactile switches should be quiet enough. So basically anything that’s not Cherry Blue, Green, or White or the equivalent in other brands. WASD keyboards I’d say are aesthetically office friendly if it matters and are generally regarded as good quality. Come in a variety of switches and layouts too. I got a Corsair model at the house… preferably looking for a tenkey, 50 to 100 dollar range. Sound comes from the spacebar stabilizer being lubed I think.